Yes we thought you would like these. 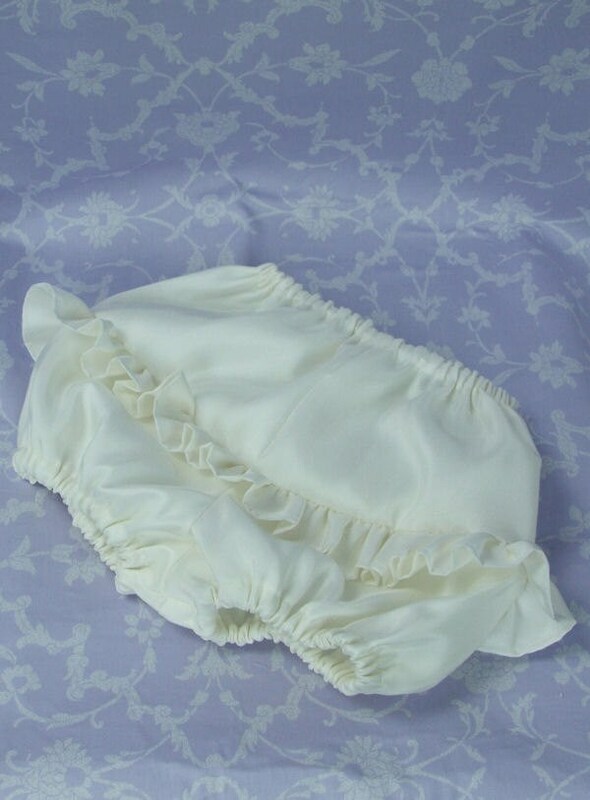 For under all the gowns these “bloomers” feature a frill around the back as photographed and a plain front. Any young lady will feel ready to show off her outfit knowing her bloomers are worthy of her outfit. Matches all our silk gowns and has a synthetic lining. 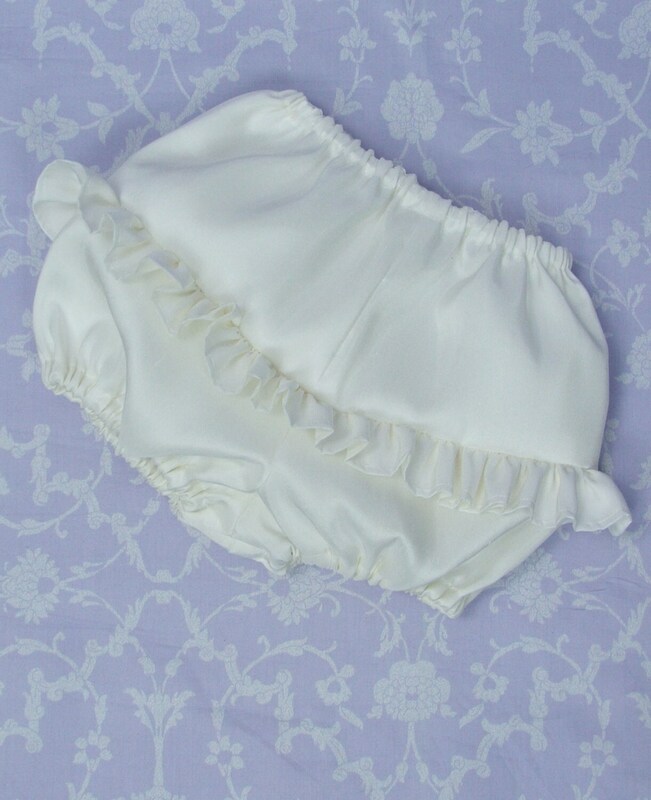 I would definitely recommend getting the bloomers to compliment the christening gowns! Very well made and arrived so quickly. Amazing quality!